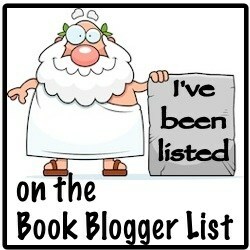 Thank you kindly to the two lovely girls who tagged me – Lauren @Wonderlessreviews & Casey @adoptabookaus. For once, I’m relatively punctual with completing a tag and haven’t left it several months. But let’s not fif-faf and get straight onto the questions, shall we? Who wouldn’t, though? Baz is 100% the first character I would squeeze to death (in a loving way) if I could. He’s just so adorably angsty and confused about his feelings and just ARGH. Can everyone please read Carry On so we have get all flustered together? Yes? Thanks. I find it very strange that one of the number one things people do when they come to Australia is go to a wildlife reserve thing and cuddle a koala. I find them cute, but, why is everyone so obsessed with holding them? HAVE YOU SEEN THEIR CLAWS?! I suppose to be fair, they are pretty cute. But let’s be honest, the best thing is seeing kangaroos lounging around like lazy teenagers. I find that sight particularly hilarious. Usually, I respond with Red Queen for this one. But I decided to try and think of another example. Which was surprisingly hard. 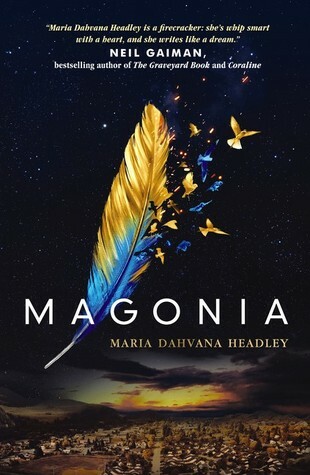 In the end I went with Magonia because I’ve heard so many mixed reviews about this! I adored this book – it was exactly my kind of weird. But it is weird, so it’s not for everyone. It is definitely reminiscent of Neil Gaiman, *nods*. Also . . . I don’t like Vegemite, *wrinkles nose*. I blame this on the fact that I’m half-British, *eats Nutella from pot*. Because who else could it be, really? 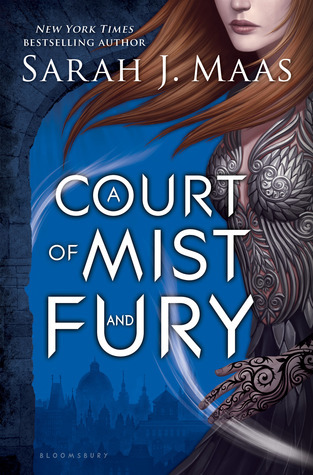 Mor, Rhys, Feyre, Cassian, Amran, etc, etc THEY ARE GODLY. I want and need friends like them/their powers/their looks. They’re like a really ridiculously good looking, badass, sometimes do-gooders and just ARGH. Perfection. This series. This book. This author. 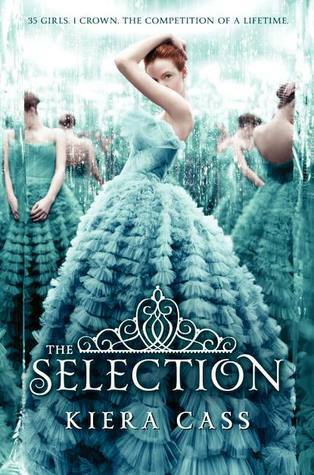 If you haven’t read it yet then I’m not entirely sure what you’re doing with your life because PRIORITIES people. 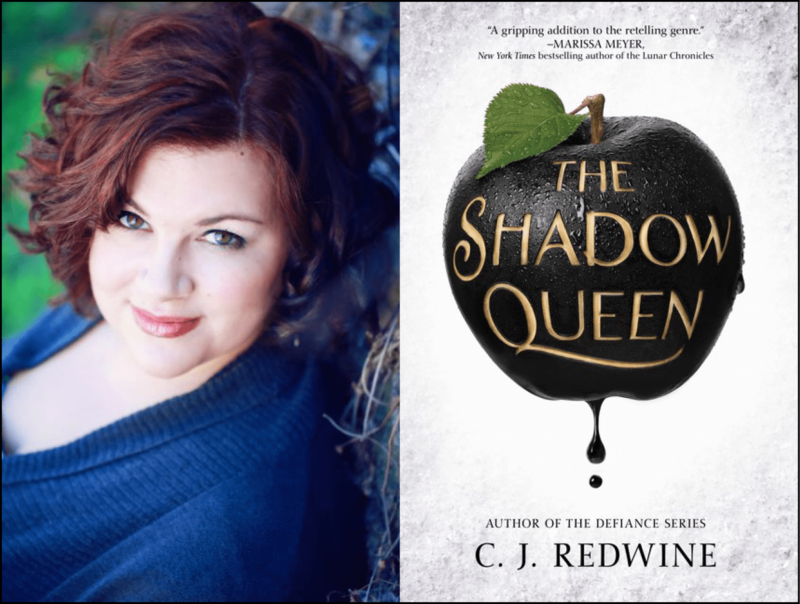 This fantasy series is not to be missed, at all. No excuses. It’s fan-fabu-tastic. As a sort of weird fun fact related to myself, I find it really disorientating when I go travelling and I look up at the sky at night and don’t recognise the stars. It’s not like I memorise them at home, but I always look up to see the Southern Cross and when I do so in the Northern Hemisphere my brain is like OH GOD THE SKY HAS BEEN STOLLEN. Also, the Southern Cross consists of 5 stars, in case you were wondering why this was relevant. It’s the one on our flag. If I’m being entirely honest with you, I had no idea that Flanagan was Australian until I Googled him. I honestly have no idea what nationality most authors are but I always go OH when they start speaking and have a non-Australian accent. Which seems like a weird reaction considering I didn’t consider them Australian to start with. ANYWAY. I love Flanagan, Flanagan is life – he wrote the Ranger’s Apprentice series (and everything else) and basically is the god of cool action books that everyone should have read. I am officially putting an Australian stamp on him so I can blow raspberries at everyone else and go HAH! HE’S OURS. And if, for whatever reason, you don’t know how to pronounce it either (got to make sure you’re all educated) it’s EH-KID-NAH. Excellent. Now, back to the point. Perhaps you think my choice of book is strange BUT – have you read this? DID IT NOT HURT YOUR PHYSICALLY? Ugh. This book was brilliant but gee whiz, it tore my heart out repeatedly for fun. I actually really struggled to think of something here. But at the end of the day I think this fits the bill nicely. 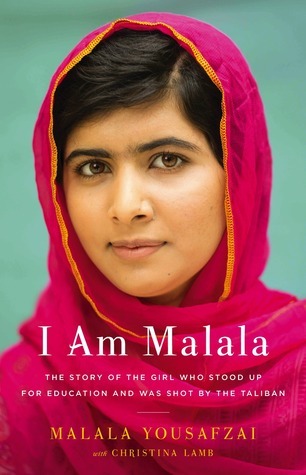 Malala is such an inspiration, I cannot even tell you how much I want to hug her and meet her like GAH. She is an amazing woman. But this book will make you very sad when you see what happened to her and what is happening in other corners of the world. ALSO – if I had to pick a runner up, I would choose The Railway Man (and for those of you who have been here a while, stop rolling your eyes please – eventually when you just go and read this book you’ll talk about it as much as I do). READ IT. This is, perhaps, and odd choice. I was trying to think of an inspirational book or something (and I’m sure one will come to me after I publish this) but my mind kept catching on how much I enjoyed this book. 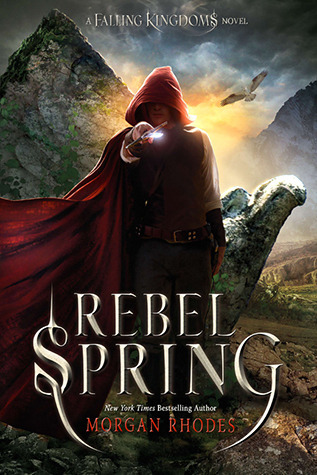 This is, in my opinion, the very best of what High Fantasy has on offer. 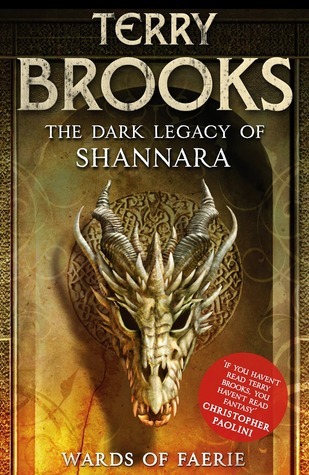 There are plenty of other amazing books but I think I need to marry Brooks’ writing style because golly gosh I loved this book a lot. I am 100% expecting to collapse with excitement when I read the sequel. This just has to be the book for this question, every time, without fail. 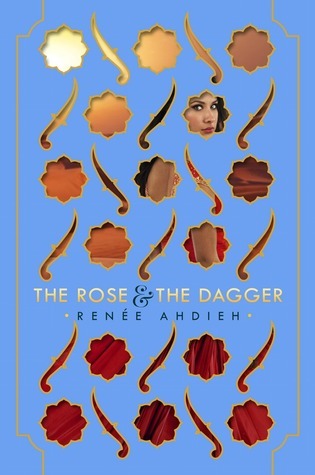 I really, really like this series – I just can’t stop reading it! I haven’t managed to wiggle in the rest of the series into my TBR to finish of the story yet, but I 100% plan to do so. I have developed a dangerously fierce crush for Maxom, I must admit. But this series is absolutely the definition of fluff. Also, can we have a moment of appreciation for Pavlova. Pavlova might just be the meaning of life. My family makes one at Christmas each year and just OMG. So good. Obviously, you’re not all Australian but WHO CARES. The questions are fun – go forth and answer! Loved reading your answers! 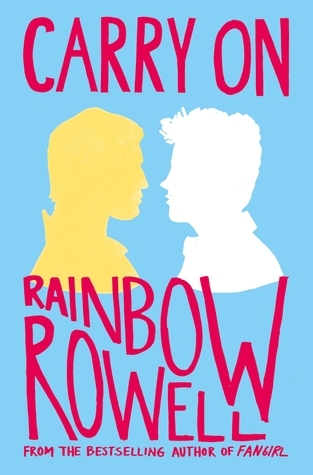 I really need to read Fangirl so I can read Carry On! 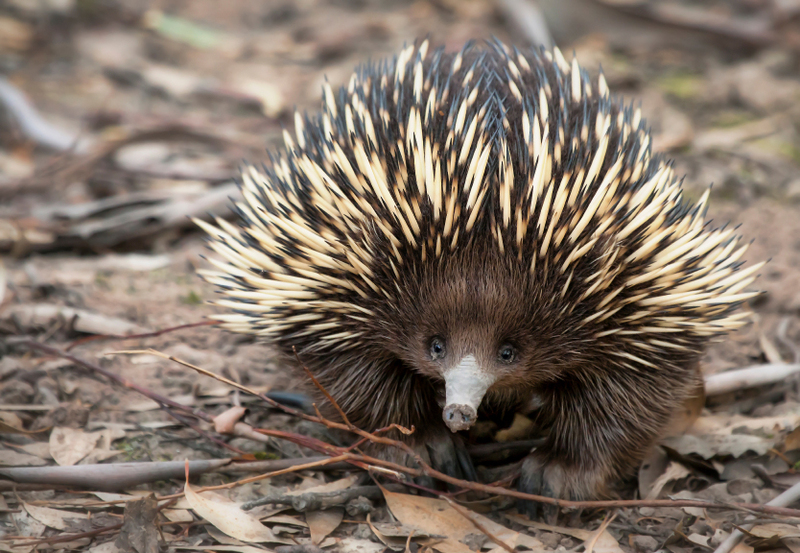 I love echidnas too, they’re so cute!! Australia *is* called that but usually we just say Aus/Oz (but I mean, tis why my blog is “Upside-Down” books *waggles eyebrows*. 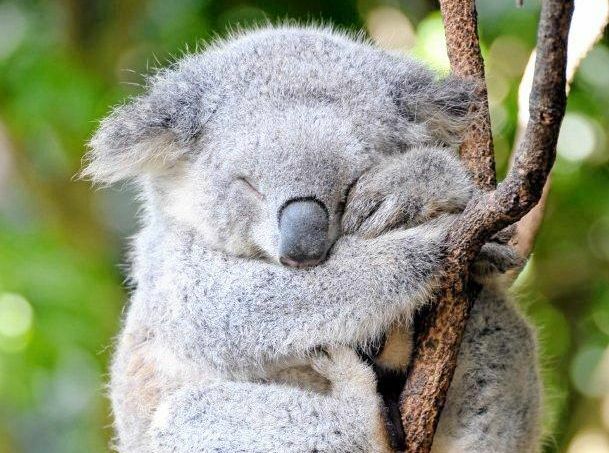 Haha – no way I’d want to cuddle a koala; I’d get scratched up for sure!